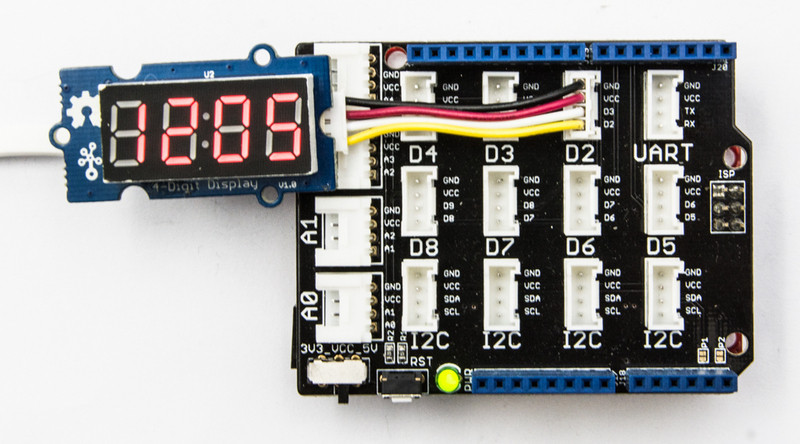 Grove - 4-Digit Display module is a 12-pin module. 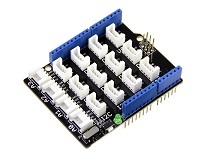 In this module, we utilise a TM1637 to scale down the number of controlling pins to 2. That is to say, it controls both the content and the luminance via only 2 digital pins of Arduino or Seeeduino. 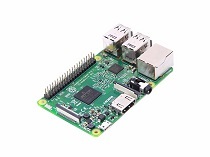 For projects that require alpha-numeric display, this can be a nice choice. Step 2. Connect Grove-4-Digit Display to D2 port of Grove-Base Shield. 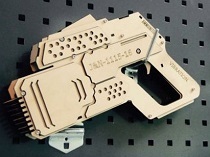 If we don't have Grove Base Shield, We also can directly connect Grove-4-Digit Display to Seeeduino as below. 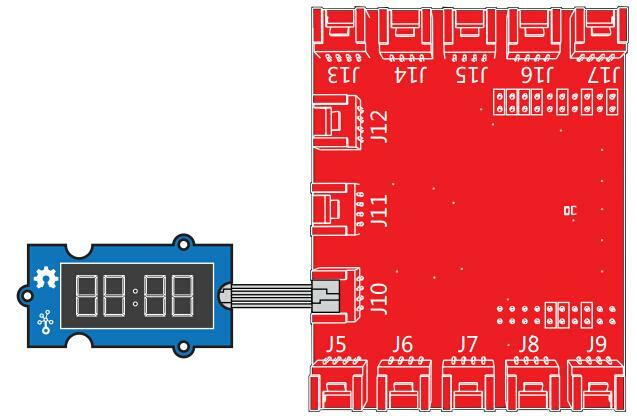 We also can plug Grove-4-Digit Display to other Grove digital port. 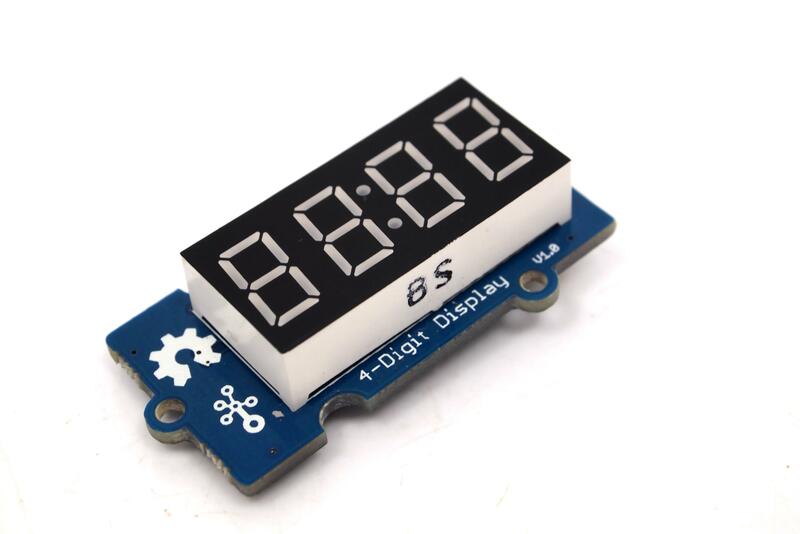 The Grove-4-Digit Display includes 4 pins, GND, VCC, DIO, CLK. We can connect DIO and CLK to any digital pin. It is not I2C protocol. Step 1. 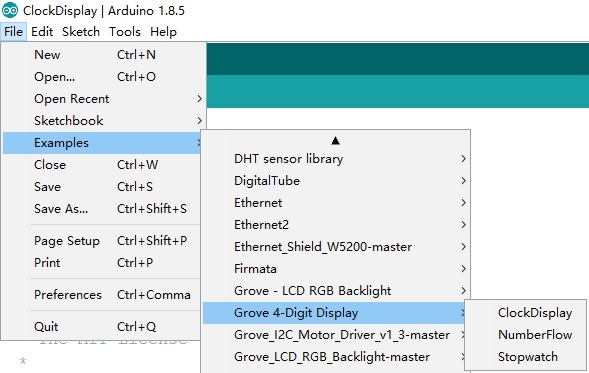 Download the Grove-4-Digit Display Library and TimerOne Library. Step 3. 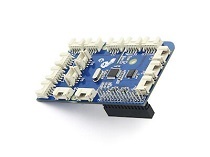 Follow below instructions to select code into Arduino IDE and upload. If you do not know how to upload the code, please check how to upload code. There are 3 examples as below. Step 4. We will see the Grove-4-Digit Display being turned on. When the code finishes uploaded, you will see number flowing from 0 to 9. Step 3. 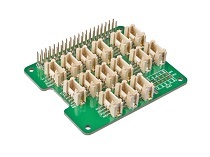 Connect the 4-digit display to port 12 of the Base Hat. 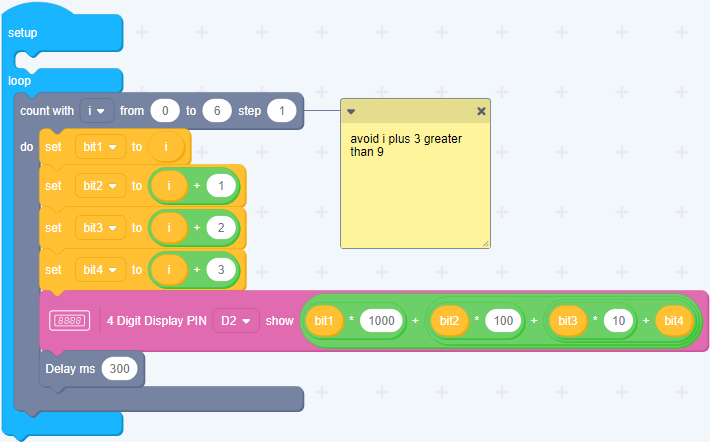 For step 3 you are able to connect the digit to any GPIO Port but make sure you change the command with the corresponding port number. Following is the grove_4_digit_display.py code. If everything goes well, the 4-digit display will show the current time. Step 3. 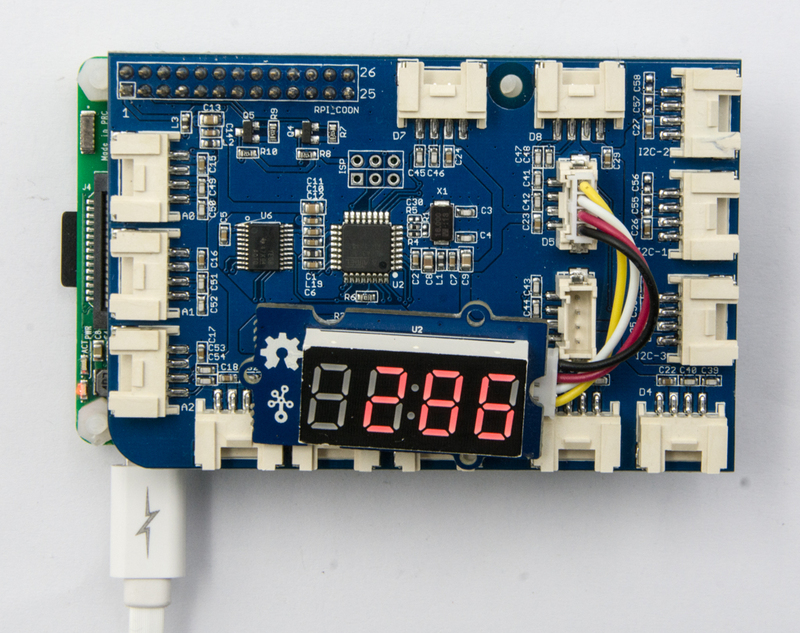 Connect Grove-4-Digit Display to D5 port of GrovePi_Plus. Here is the grove_4_digit_display.py code. Step 4. We will see the Grove-4-Digit Display as below. This example demonstrates how to display some digital numbers using a Grove-4-Digital Display. 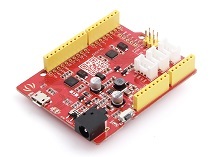 MSP430 Alarm Clock with Grove Modules: Create your own alarm clock using the MSP430F5529 LaunchPad and the SeeedStudio Grove Modules.